Coriander or Cilantro (Coriandrum sativum) is a species of Coriandrum sativum L. in the family Apiaceae, native to the Southwestern Asia and Northern Africa which is widely cultivated as a spice and herb. 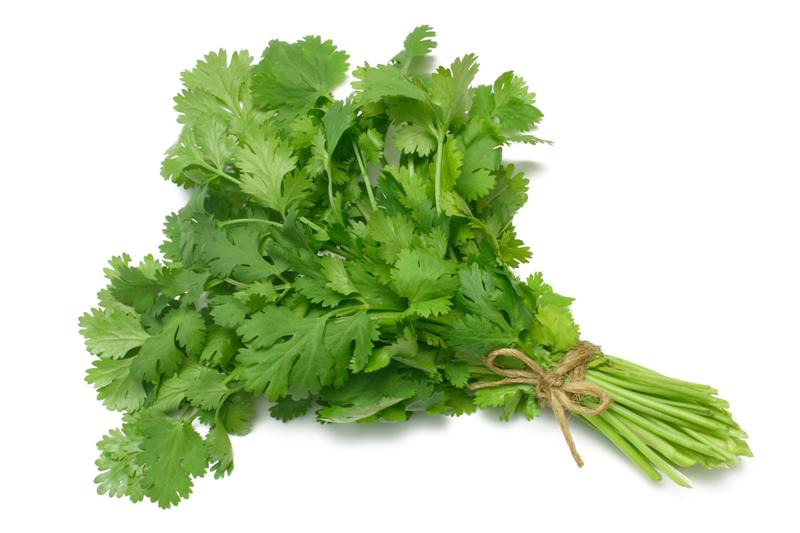 Coriander is widely used in Mexican, Indian, European and Middle Eastern dishes. Two cultivar of Coriander exist: Moroccan and Indian. Common names for this herb include Cilantro, Chinese Cilantro, Coriander and Chinese parsley. Coriander has been recognized for more than 3000 years in southern Europe and for 5000 years in Asia. It was cultivated for medicinal and culinary purposes by ancient Romans and Egyptians. 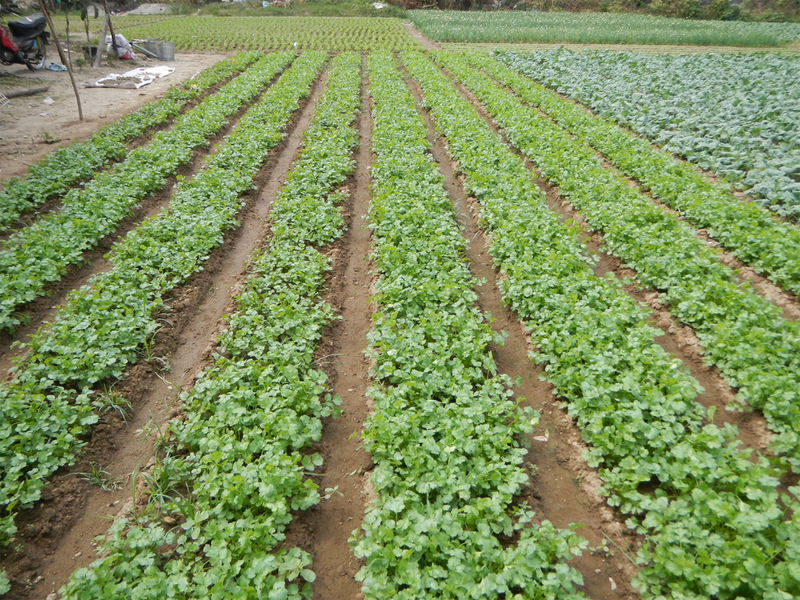 The cultivation of coriander started about 2000 years BC. It was originated from South Europe, West Asia and North Africa. According to the evidences Coriander is one of the ancient herbs. Coriander is an annual, short, fast-growing and herbaceous plant which prefers dry climates and thrives in well-drained soils. The plant grows up to 1-3 feet high. The upper leaves of the plant are feathery whereas the lower leaves are roundish and lobed. The leaves are green or light green in color. The flowers are white or pink and 1.6 in. (4 cm) across. The stem is green, erect, sympodial; monochasial-branched which grows up to the height of 75 cm having 2 cm as a diameter. The plant blooms during late summer. 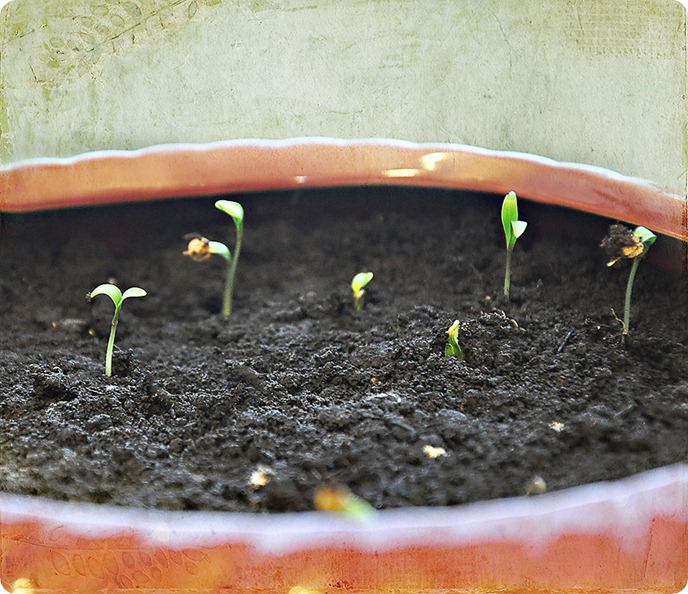 The plant yields a seed as a fruit. The brownish seeds are round, globular or ovate in shape, 1/4 inch long and 6 mm as a diameter. 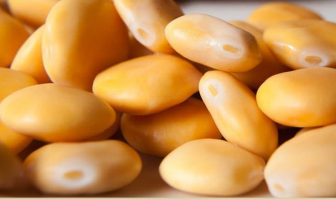 The seeds possess sweet, nutty, warm and orange flavor. About 20 gram of Coriander leaves contains 5 calories, 0.73 gram of carbohydrate, 0.1 grams of fat, 0.43 gram of protein, 3% daily value of Vitamin B9 and 6% daily value of vitamin C. It possesses the antioxidants such as Selenium, Ascorbic acid, Vitamin A, Beta carotene and Vitamin E.
Coriander provides various health benefits aside from being used as a spice. Coriander has anti-inflammatory and anti-septic properties which help to promote the health. It is an excellent source of protein, Vitamin K and C. It provides relieve from indigestion, skin inflammation, diarrhea, high cholesterol levels etc. Borneol and Linalool is found in Coriander which helps to enhance digestion, liver function and bowel movements that helps to reduce diarrhea. The fungal and microbial action of Coriander helps to treat diarrhea. The components such as Alpha-pinene, Limonene, Borneol, Cineole and beta-phelandrene provide antibacterial effects. 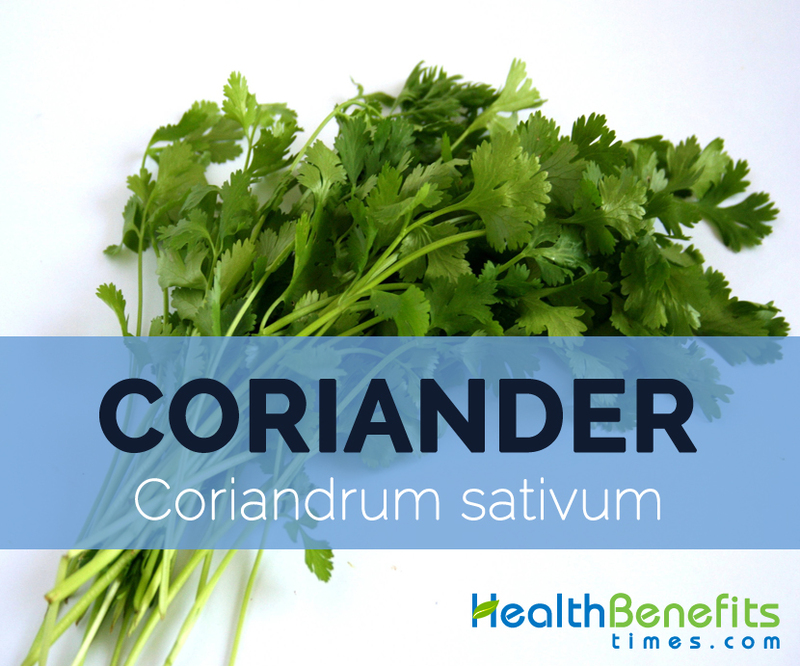 Coriander is rich in antimicrobial, anti-infectious, antioxidant and detoxifying components. It also contains the iron and Vitamin C which helps to enhance the immune system. 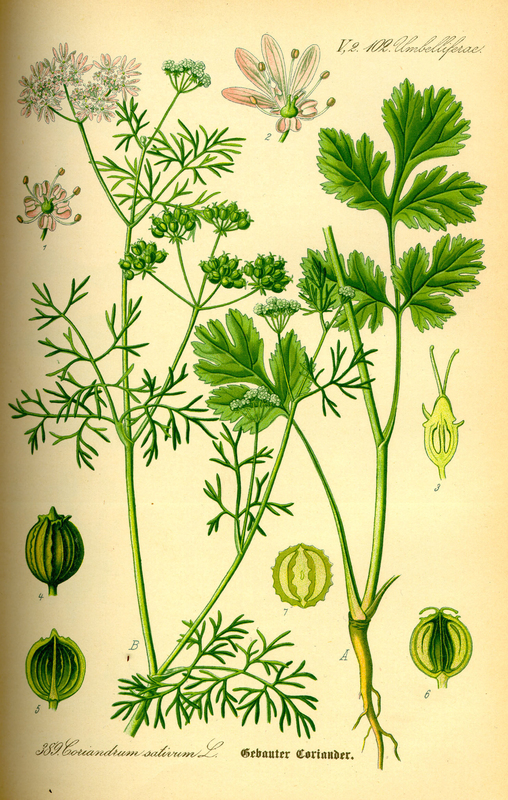 These properties in Coriander prevent and treat smallpox. It reduces the pain along with providing the calming effect on the smallpox patients. The studies show that the high amount of Vitamin C cures the smallpox effectively in various cases. As Coriander is a natural stimulant, it regulates the menstrual cycles by reducing the pain related to the woman’s period. It assists in the proper secretion from endocrine glands. Coriander possesses antioxidants, Vitamin C, Vitamin A and phosphorus which help to prevent the eye ailments such as macular degeneration and conjunctivitis. It also lowers the stress and strain on the eyes. The leaves contain beta-carotene that forbid the eye disease and also reverse the vision degradation effects in aging patients. Coriander is used as a curry powder or spice. The seeds are used as a spice for pickle, curries, soups, sausages, stews and ratatouille. Chutneys and sauces are prepared from the young plant. Coriander is used to add flavor in several alcoholic beverages. It is used as an important ingredient for preparing salads, salsas and burritos in Mexico and the southwestern United States. Coriander may reduce the blood sugar levels and blood pressure. 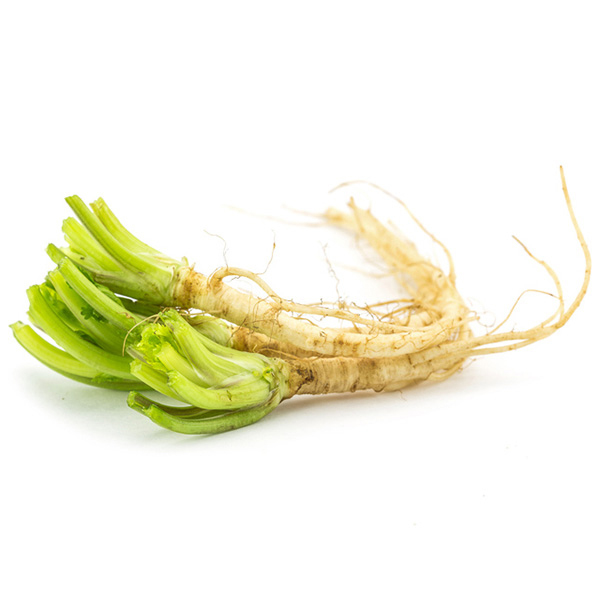 Coriander raises the drowsiness which is caused by some drugs. Coriander increases the sensitivity of the skin to the UV rays and sunlight. Allergic reactions such as itching, rash, swelling, breathing trouble and severe dizziness are possible. 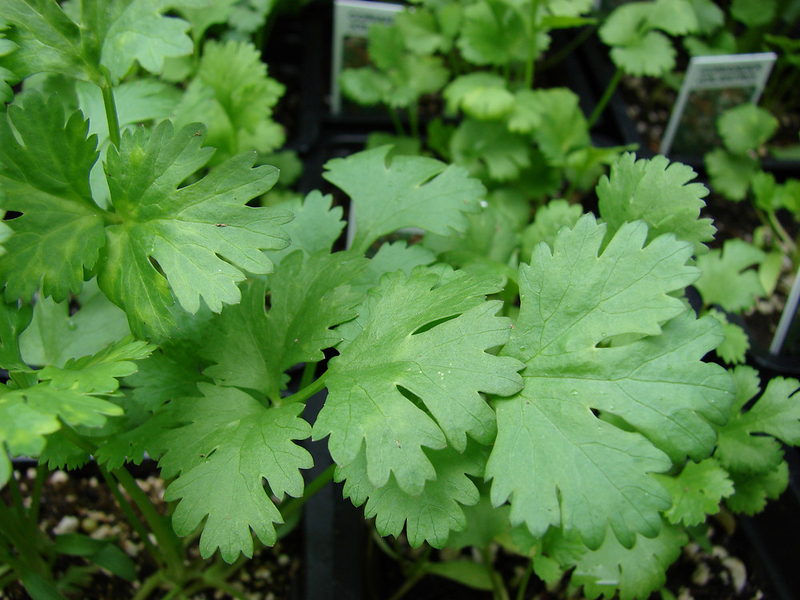 The people with bleeding disorders should avoid the use of Coriander because it may increase the chances of bleeding. Those who are sensitive to the Apiaceae family should avoid it. One should take an advice of a physician before using Coriander with drugs because it might interfere with some drugs. Coriander seeds are believed to support digestion. Coriander is also used to treat rheumatism and ulcers. 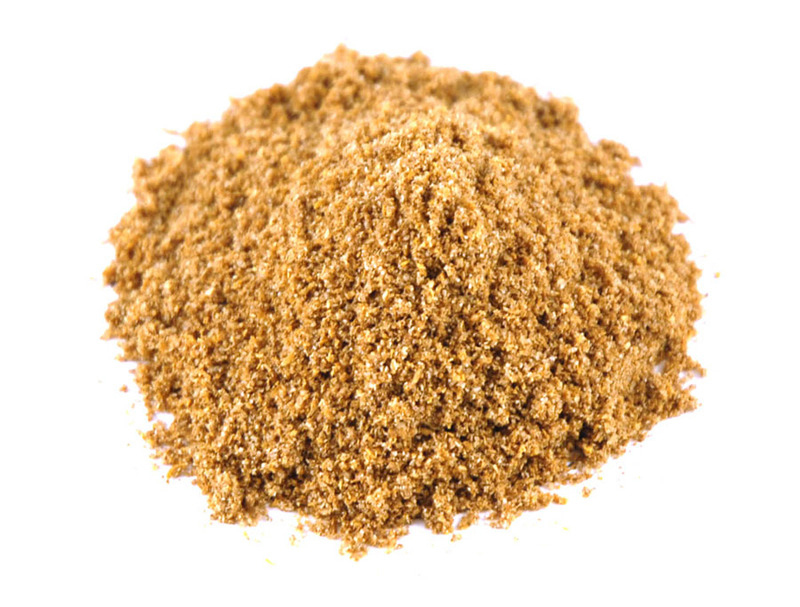 In India, the seeds are used as carminative, tonic, diuretic, stomachic, refrigerant, antibilious and aphrodisiac. Coriander is prescribed for digestive problems, pain in the joints and haemorrohoids. 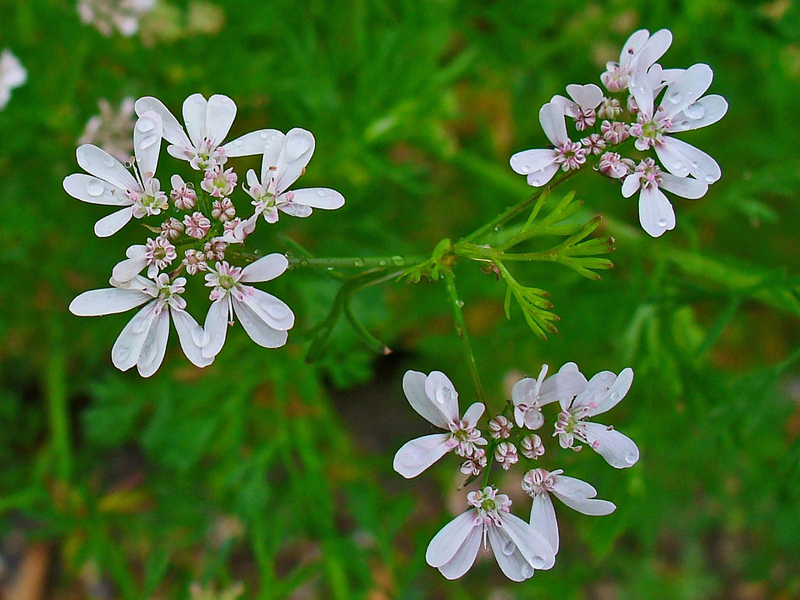 The Ayurvedic medicine considers Coriander as tridoshic. The diuretic property helps to control mild diabetes. The Iranian folk medicine uses Coriander to provide relief from insomnia and anxiety. Coriander is used in Mexican, Indian, European and Middle Eastern dishes. Coriander possesses phytochemicals which can delay food spoilage. Coriander is used by ancient Greeks as a food and perfume ingredient. People only consume seeds and leaves though all parts of coriander could be consumed. Leaves are added before serving because heat ruins the flavor of Coriander. Some types of rye bread also possess the coriander seed. 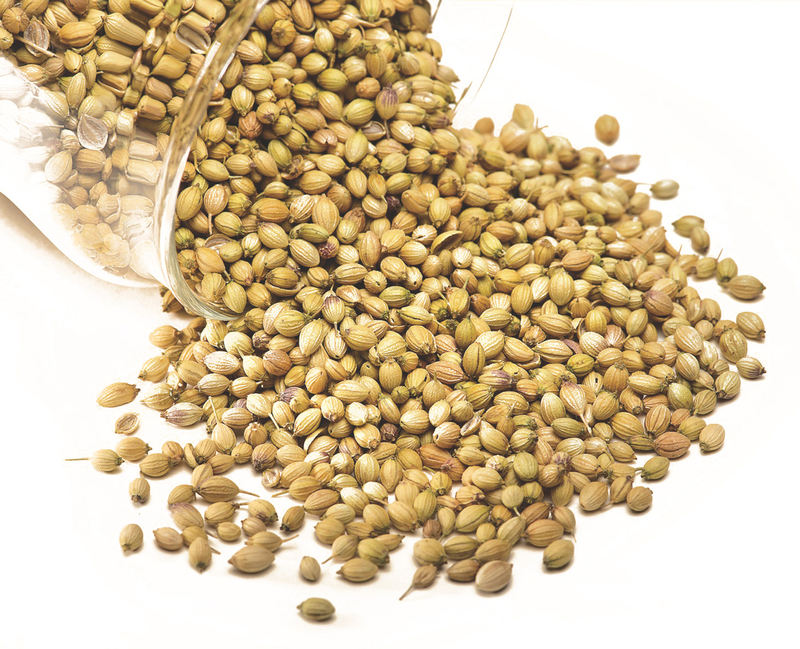 Coriander seeds are available whole or ground. Coriander is an annual herb which is used mostly for seasoning dishes. The seeds, roots and leaves possess distinct flavors. Coriander leaves is also called cilantro has a bright and citrus like flavor. Coriander leaves are added to the cuisines from Latin American to Asian. Coriander is known for its antioxidant, anti-mutagenic, anti-diabetic, antianxiety and antimicrobial activity. It provides hormone balancing and analgesic effect. Calories in 9 sprigs (20 gm) Leaves 5 Kcal. Coriandrum sativum subsp. asiaticum Stolet. Coriandrum sativum subsp. indicum Stolet. Coriandrum sativum subsp. vavilovii Stolet. Coriandrum sativum var. afghanicum Stolet. Coriandrum sativum var. africanum Stolet. Coriandrum sativum var. anatolicum Stolet. Coriandrum sativum var. arabicum Stolet. Coriandrum sativum var. asiaticum Stolet. Coriandrum sativum var. indicum Stolet. Coriandrum sativum var. microcarpum DC. Coriandrum sativum var. pygmaeum Stolet. Coriandrum sativum var. vavilovii Stolet. Calories 5 Kcal. Calories from Fat 0.81 Kcal. Calories 5 Kcal. Calories from Fat 0.9 Kcal. Calories 15 Kcal. Calories from Fat 8.01 Kcal.